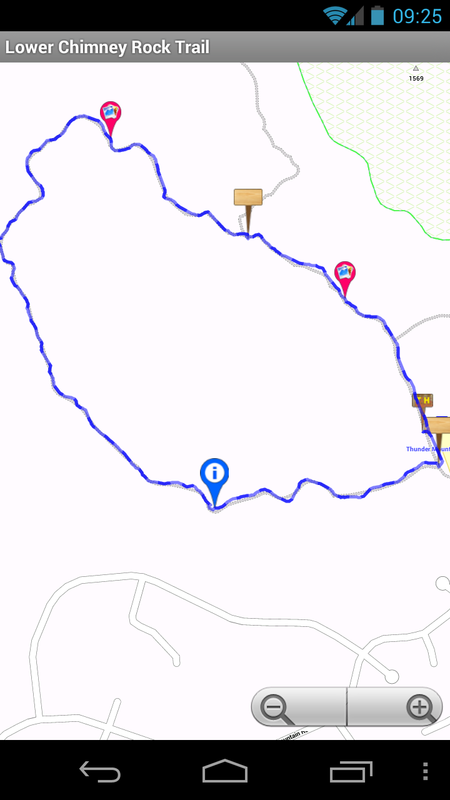 This is an easy hike close to downtown with a wide trail to follow. You will hike a loop around Little Sugarloaf Mountain taking in the views. 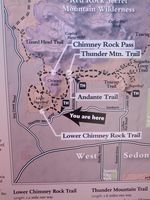 If you have limited time and would like to experience one of the many Sedona Trails this one is for you. 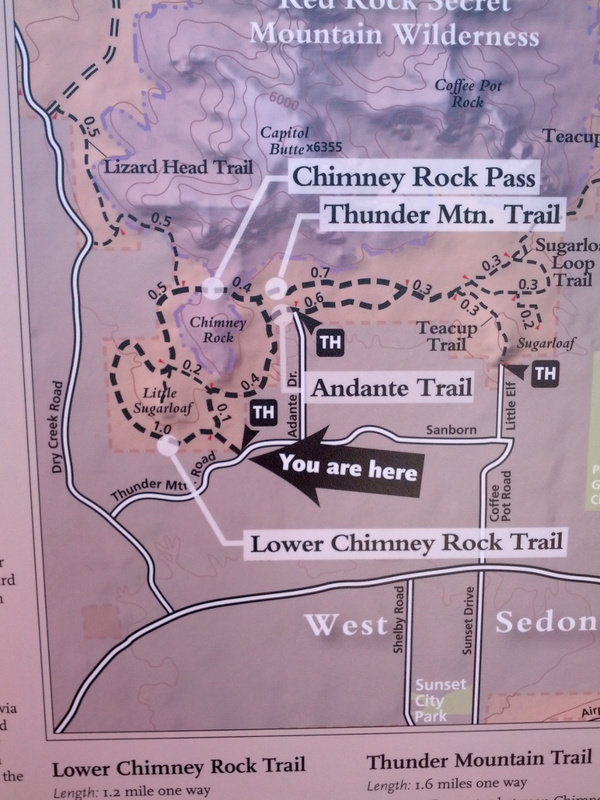 Shares trail head area with Thunder Mountain, Little Sugarloaf Summit and Chimney Rock Pass Trails.